First brood: mid-June to late August; second brood early September to late September. 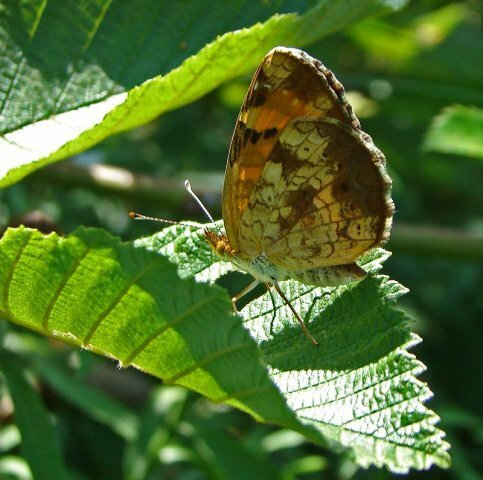 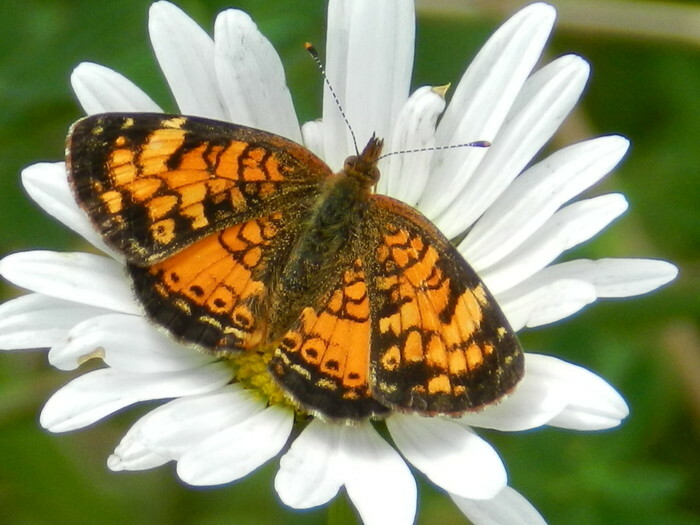 This species was once lumped with the Pearl Crescent (Phyciodes tharos) but has recently been split. 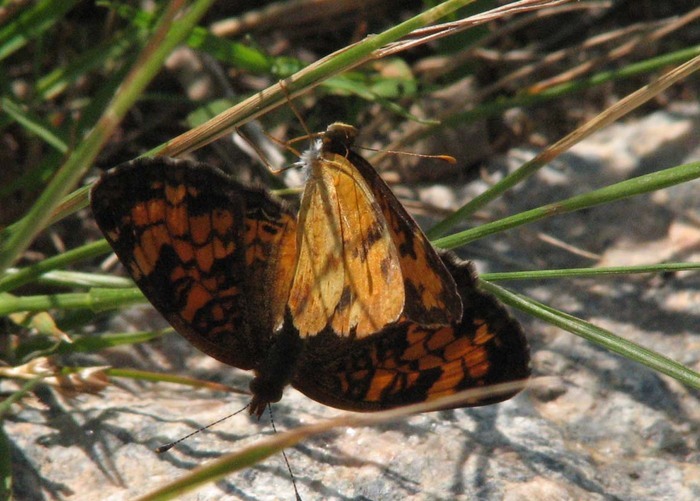 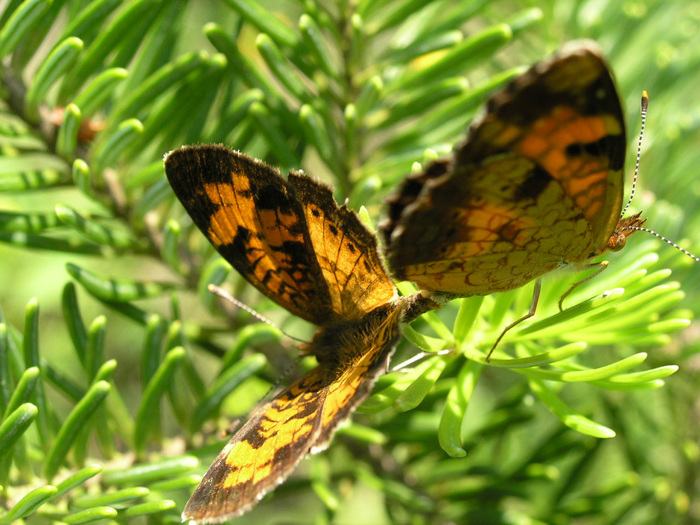 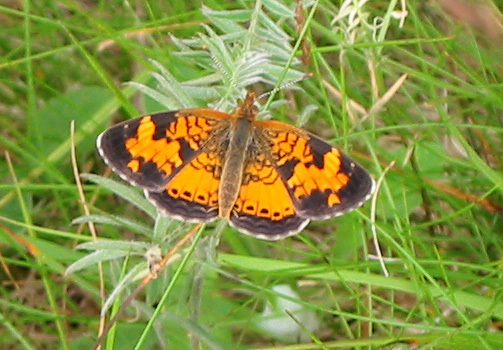 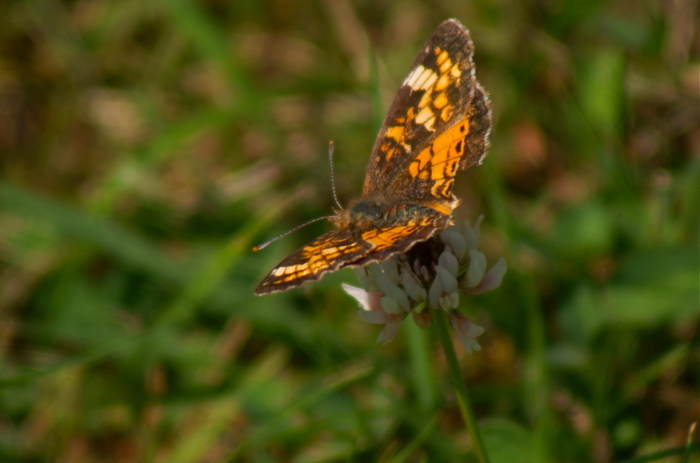 Some authors refer to it as the "Northern Pearl Crescent".